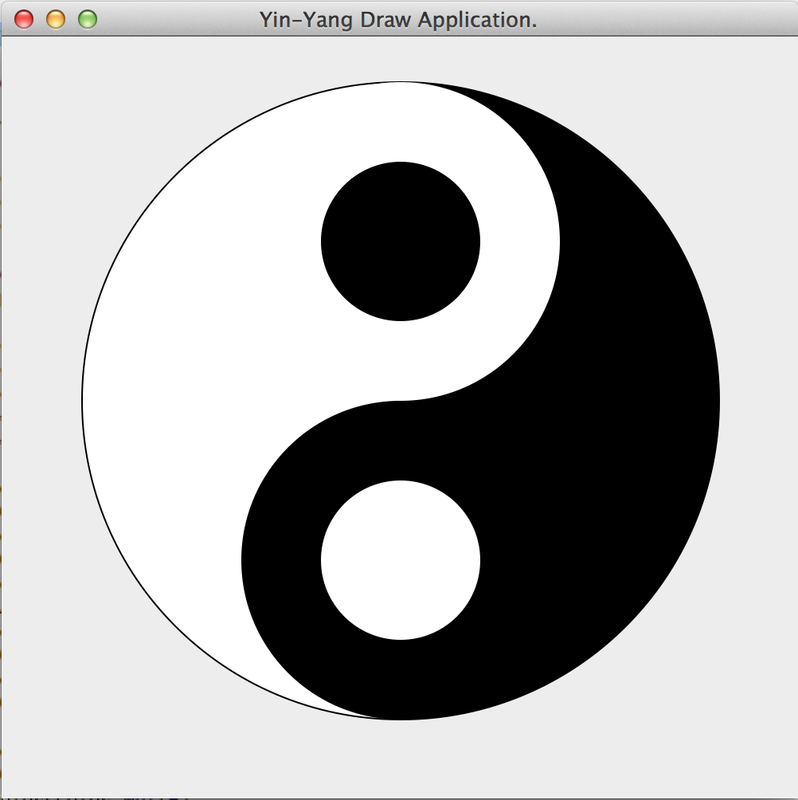 I wrote this simple YinYang Java Swing Program in my CS202 class back in Spring 2008 at CalStateLA. I thought to share with all. Here is the screenshot of output window. How to Read and Write Data to Property List File(plist) in iOS? How to send SMS using Twilio API in Java?